Where Can You Find The World's Largest Pistachio? Now That's A Big Nut! 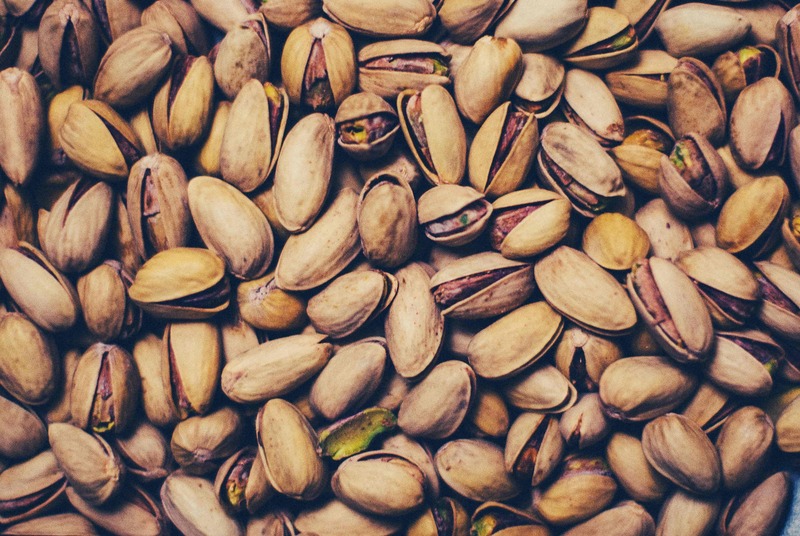 If you are wondering about the world's largest pistachio, you should know that it is located in New Mexico and is considered as a true treasure in the state in the sense that people go there just to see it. People also go to see the White Sands National Monument while in the area also. Unfortunately for you, the world's largest pistachio is not a real one. It is a behemoth sculpture that was first made as a tribute made by one son to his father. The heartfelt tribute has since then become an odd celebrity of sorts. The Journal Gazette puts it in the same category as world's largest baked potato, which you can find in Blackfoot, Idaho, as well as the largest buffalo, which you can see in Jamestown, North Dakota. The magazine also put the pistachio on equal footing as the larger-than-life hockey stick and the puck found in Duncan, British Columbia, as well as the behemoth lobster in Shediac, New Brunswick. Where exactly can you find the world's largest pistachio? You will find it in Otero County. It's along US 54 between Alamogordo and Tularosa at the McGinn's Pistachio Tree Ranch. The owner, Tim McGinn, said he wanted to pay tribute to his father, Tom McGinn, who founded the farm. If you are interested in checking out the world's largest pistachio, you should make plans to travel to New Mexico. Don't worry about missing it because it sits on a highway and was made mainly to attract people to the pistachio farm despite the lofty first aim of the owner. How big is the world's largest pistachio? It stands 30 feet and was made with 35 gallons of paint and five yards of concrete. It has an eerily realistic look, which really isn't surprising. If it didn't look real, it wouldn't be sitting on the world's largest pistachio title. Hungry for some real Pistachios? Of course, when you go there to see it, don't just stop and stare. Make sure to segue to the pistachio farm - you will see a lot of exotic pistachio-based products including chili-chocolate pistachio brittle and the farm's signature homemade pistachio milkshakes. But then, there is nothing more fun than having a souvenir photo taken with you under the world's largest pistachio sculpture. Of course, if you are traveling to New Mexico from out of state, you don't just check out the pistachio sculpture and the farm. Make sure to make plans to see what other things the state has to offer. If you live in the state, then you must start to use the sun to your advantage and start with solar power. NM Solar Group just opened a new office in Alamogordo NM, just to take care of the people in the lower half of the state. Start to own your own electric rather than renting, we can help.